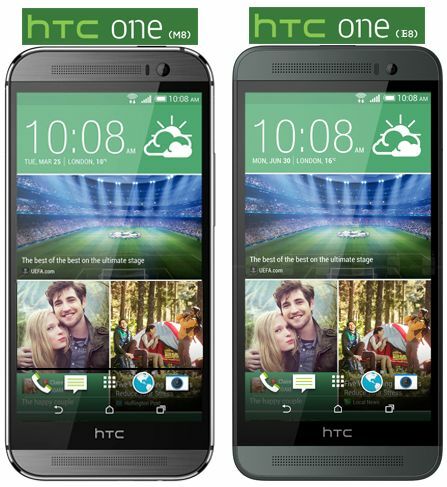 HTC One E8 comes with a 2.3GHz quad-core Snapdragon 801 processor and 2GB of RAM, offering the same performance levels. 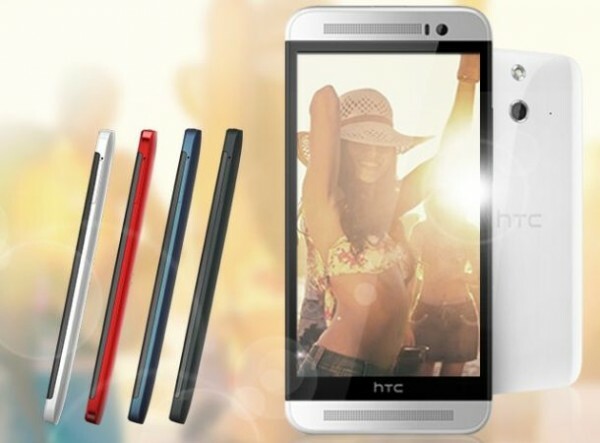 It also have a 2600 mAH batteries same as M8. There are some difference in specs but almost everything is same. Cell. Networks Quad-band GSM/EDGE; Quad-band HSPA+ (42Mbps); 4G LTE: FDD 1800/2100MHz, TDD-2600MHz Varies by region. 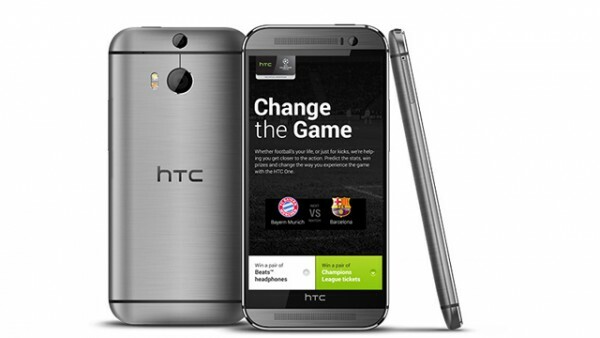 See HTC One M8 spec sheet for full band listings in the U.S. EMEA and Asia. There is a slight difference in camera quality. With 13 MP in hand, E8 can take quite decent detailed pic as compared to M8, but will fail in low light conditions. Both the phones have a micro SD slot but E8 only comes in 16 GB version. Also E8 is lacking infrared connectivity, which is present in M8. It is quite understandable that M8 is far more superior than E8, but if compared with its price, all the above factors can be neglected.